Earn the Astronaut Award by collectively climbing to space as a team! We know the Everest Challenge is cool, but it is an individual challenge. Imagine what you can do with a team of family and friends all doing the Everest Challenge! 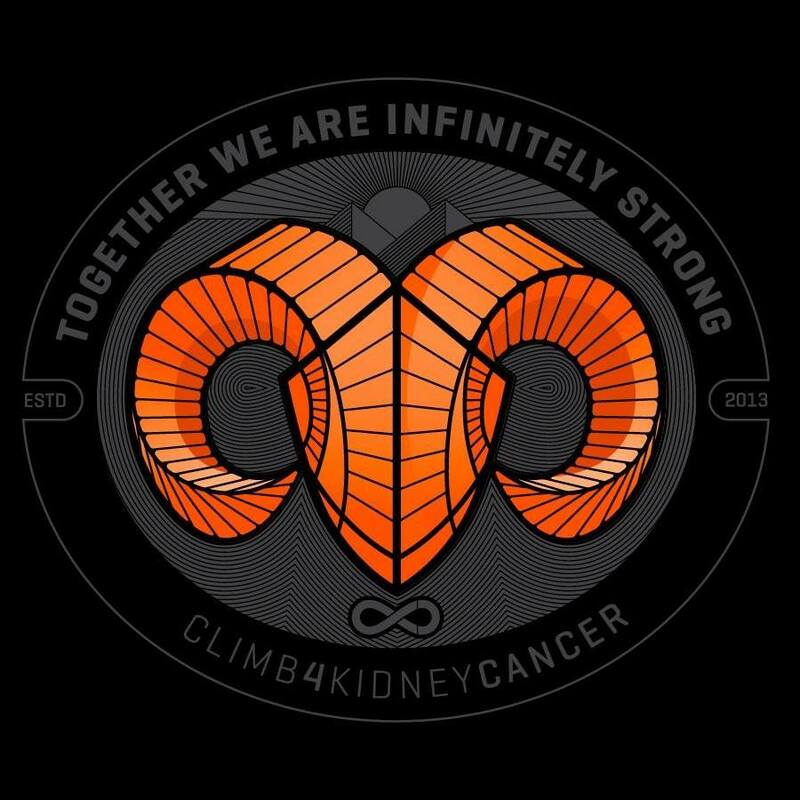 You could collectively Climb to Space for Kidney Cancer! 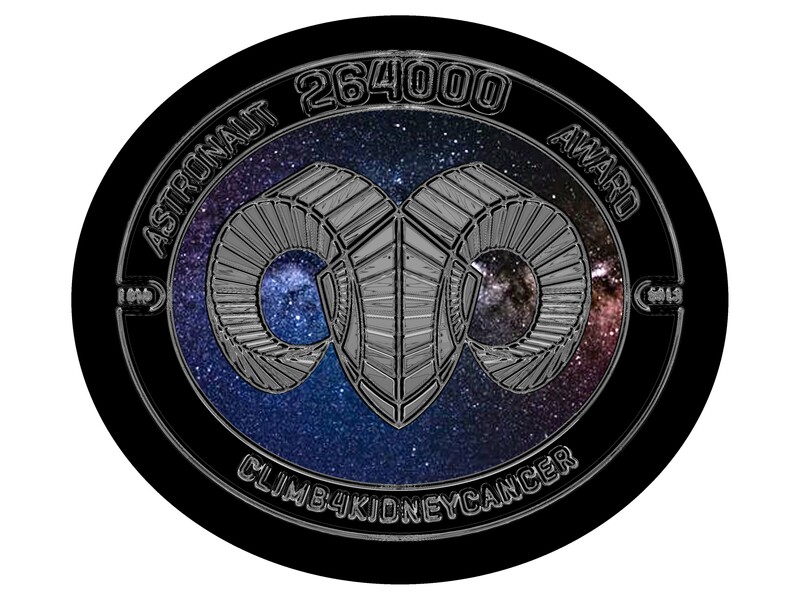 The Climb to Space Team Challenge: Climb to Space (264,000 feet, 50 miles) as a team between March 1, 2019 to Sept 7th, 2019 reaching ‘orbit’ at the Break the Bank Climb 4 Kidney Cancer at TCF Bank Stadium. Teams: You form your own team with as few as two team members and as many as 10. When you register for Break the Bank, you can indicate that you will be in the Everest Challenge. You must register for the Everest Challenge to be eligible for the Climb to Space Challenge. If you fail to form a team while registering, you can indicate your team name when you get a confirmation email for the Everest Challenge. You must use exactly the same spelling for your team name for the system to put you together. Please email us at hello@climb4kc.org if there are questions or problems. Individual climbers can only be on one team. Reporting: You each report individually as part of the Everest Challenge (see Everest Challenge Official Rules and FAQs), but if your name is connected to a team, your weekly individual numbers will be summed with your team numbers and these will be reported on team challenge page. You don’t have to do anything else once you’ve formed a team, but encourage your teammates to keep climbing. Climbing Averages to be Successful: Teams of 10 are most likely to reach the goal because the number of steps climbed is distributed among more climbers. Here’s a breakdown of how many feet each team member needs to climb if the climbing is distributed evenly among the team members. Of course if you’re smart, you’ll find some climbing junkie who wants to climb more than her fair share and you get to climb less! Tips for success. Prize: Earning Astronaut status is a prize to itself. Very few people can claim to have climbed to space. In addition, you will still be eligible for the Everest Challenge medal if you complete that challenge. Your elevation is also eligible for the Machu Picchu, Peru trip.